Sonny Dickson, known for his proficiency in acquiring and leaking Apple hardware well ahead of time, has managed to get his hands on the upcoming iPad mini 2 and has a lot of things to say about it. First of all, the iPad mini 2 will have the same A7 processor with the new 64-bit architecture and 1GB of RAM found on the iPhone 5s. It will also have the M7 motion coprocessor, which will allow applications that require access to motion sensors to run in the background without waking up the A7 processor. The iPad mini 2 will also have the new Touch ID sensor, that will allow users to unlock the device and make iTunes purchases using their fingerprints. Lastly, the device will be available in the same three colors as the iPhone 5s: Space Gray, Gold and Silver. 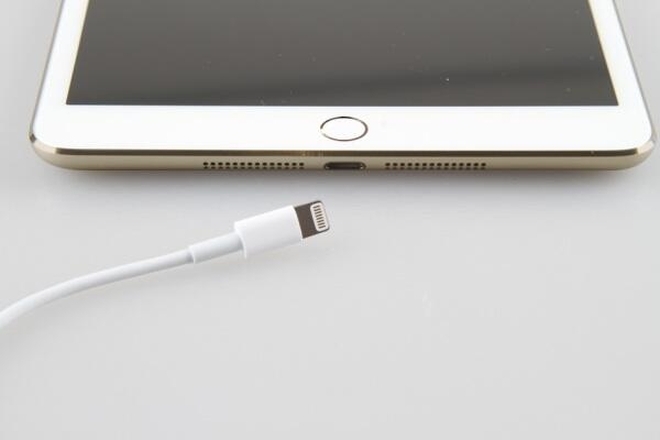 There is still no proper information regarding the display on the iPad mini 2, as in whether it will have a Retina display or will have the same display as the current model. With so much power under the hood, it’s unlikely Apple will stick with the current non-Retina display but it remains to be seen how they manage power consumption for that display and battery size, even with the new efficient chip.